Marblehead, Ma. 3-20-18. 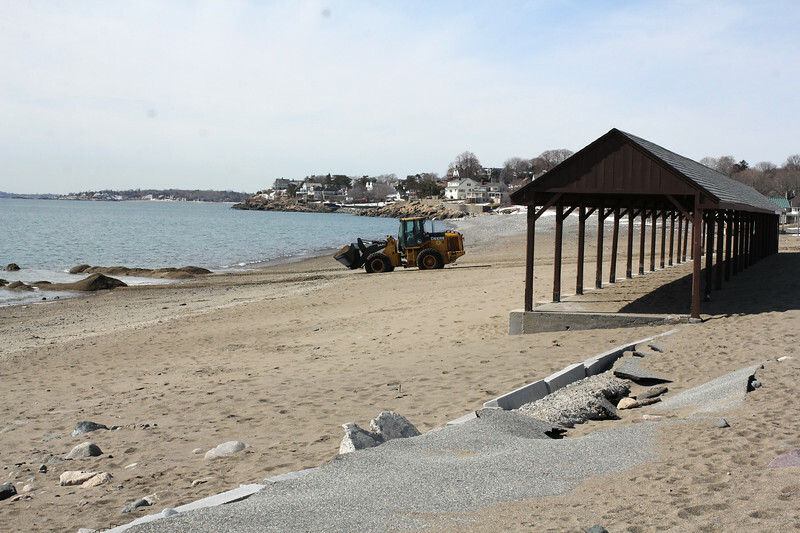 The sand in the parking lot at Devereux Beach being put in the ocean.